Ankara has completed its military op against Kurdistan Workers Party (PKK) rebels in Turkey’s southeastern town of Cizre, its Interior Minister has announced. Hundreds of Kurds were killed in the fighting, including some 60 people trapped in a basement. “The operations in Cizre were completed in a very successful fashion,” Turkish Interior Minister Efkan Ala told local media without going into details, Reuters reports. “The curfew will continue for a while longer. There are traps and mines in certain areas that could harm people. Closing the ditches and removing barricades will take a bit of time,” he added. Last week, Ala said the operation was “99.5 percent complete” and would not be expanded. Turkey launched its military operation in the southeastern part of the country in July of 2015, breaking a ceasefire signed in 2013. Turkish security forces entered a number of Kurdish settlements in armored vehicles to take on PKK fighters, but civilians were caught up in the conflict as well as. One of the most outrageous episodes in the operation saw Turkish forces trapping dozens of people in the basement of a building in Cizre, blocking their access to food and medical supplies, according to the oppositionary Peoples’ Democratic Party (HDP). 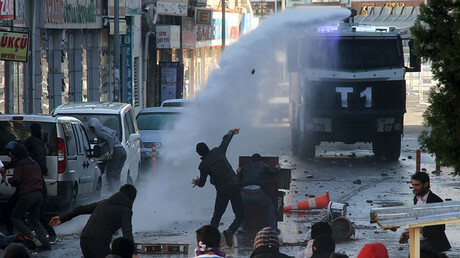 The dire situation triggered several Kurdish protests across Europe. On Friday, HDP said that at least 79 civilians had died as a result of the fighting, and another 66 bodies were either entombed in a basement or waiting in a morgue to be identified, Reuters reported. 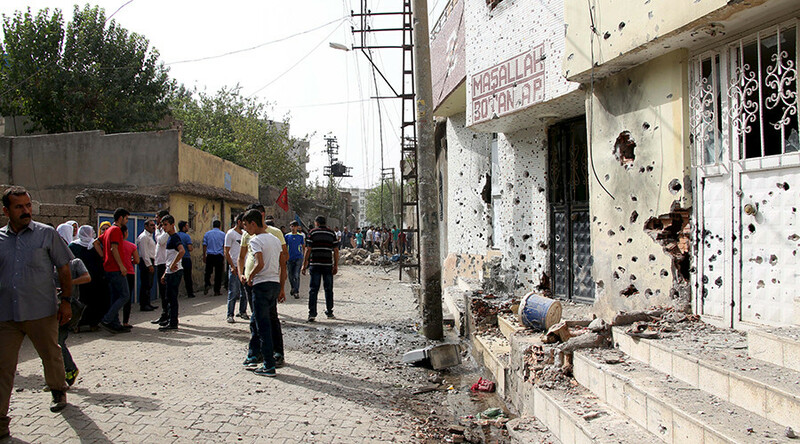 Earlier on Monday, Turkish state channel TRT announced that 60 “terrorists” had been killed in a Cizre basement. The figure was later downplayed, but nonetheless triggered allegations that a cold-blooded massacre had occurred. 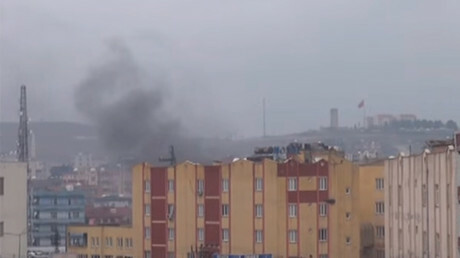 Fighting also erupted in the city of Diyarbakir, known as the unofficial capital of the Turkish Kurds, which resulted in at least 23 people being killed in street clashes. Turkey’s General Staff claimed that Turkish forces killed more than 700 PKK rebels during the offensive in the southeastern districts of Cizre and Sur. At the same time, Amnesty International reported that at least 150 civilians, including women in children, were killed in the Turkish operation, and that over 200,000 lives had been put at risk. Two weeks ago, the Turkish Human Rights Foundation said that at least 198 civilians, including 39 children, had been killed in the area since August. The PKK was founded in 1978 and began its armed struggle with Turkey in 1984. Some 45,000 people have since perished in the conflict.